Now it’s no surprise that casseroles are my jam, so making a side dish that is a casserole means its a total when for me!! 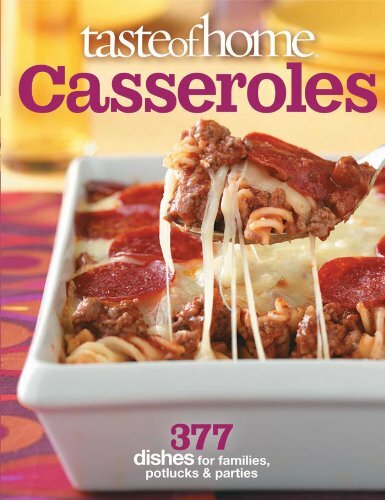 With the colder weather, my family has been all about the casseroles! One of our favorite side items is twice baked mashed potatoes, so I knew we had to try out this magical casserole my friend Jenn described and no surprise the whole family loved it!! 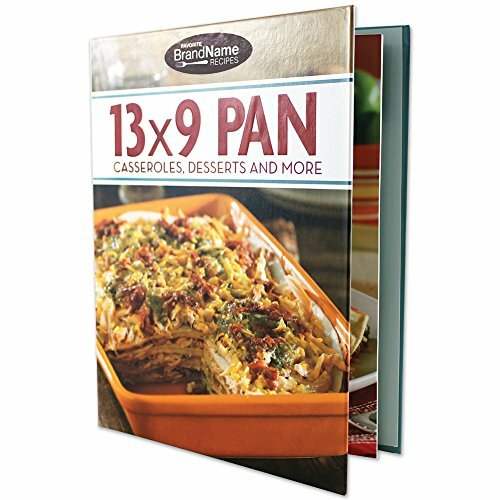 Taste of Home: Casseroles: 377 Dishes for Families, Potlucks & Parties Pyrex Easy Grab 8-Piece Glass Bakeware and Food Storage Set 13 X 9 Pan Cookbook Casseroles, Desserts – 65 Crowd Pleasing Meals Recipes Gotta Have It Quick & Easy To Make 37 Dynamic Twice Baked Potatoes Recipes! 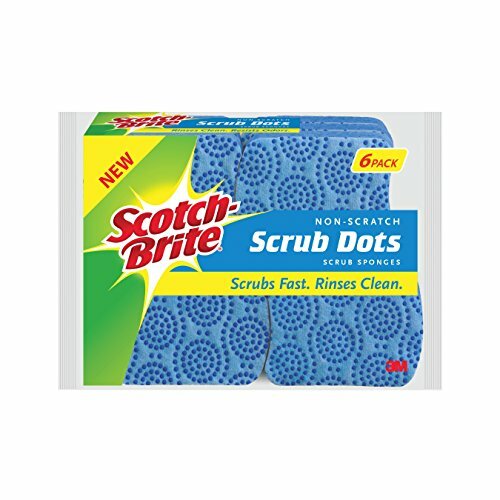 I was at Fred Meyer when I stumbled upon the new Scotch-Brite® Scrub Dots Sponges! 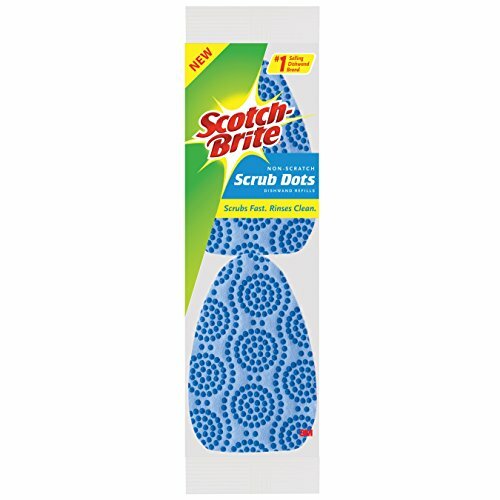 As a Scotch-Brite™ sponge user already I had to pick up some to try out so I grabbed the Scotch-Brite® Heavy Duty Scrub Dots Sponge and Scotch-Brite® Non-Scratch Scrub Dots Sponge. Worked out great for me since I love their fresh produce selection and prices as well! 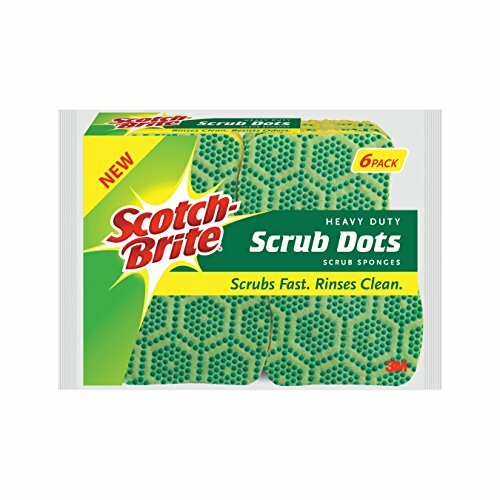 Be sure to keep an eye out for the new Scotch-Brite® Non-Scratch Scrub Dots Dishwands, you load the dish soap right in it! I mean look at all that cheese and gooeyness!! Now while you could have this as a dinner we opted to have it as a side to go with our bbq ribs we made while tailgating for Sunday night football! It may not be the prettiest casserole but it is so good! Now if you are like this mom sometimes you get caught up in whats going on that you don’t always make it to your dishes. That was me that night I missed that one of the plates and the sheet pan were sitting off beside the fridge so I didn’t get ot them until the next morning. These nasty dishes meant I had to try out the Sotch-Brite® Non-Scratch Scrub Dots Sponge to see how it held up to this mess! Thankfully it worked like a pro pushing off the dried on cheese and potatoes from the Loaded Twice Baked Potato Casserole. 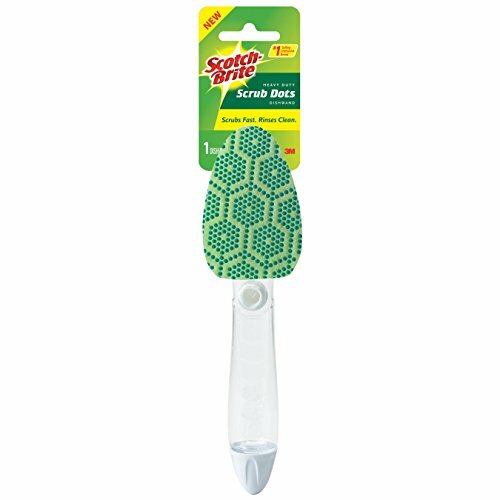 The sponge cleans without scratching, with our nonstick pans this is crucial to me to keep the pans in tip-top shape. 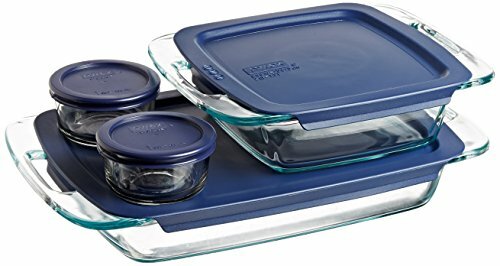 Plus if you have a glass top stove it cleans that as well with no scratches, take it from someone who spills a lot while cooking! What is your favorite side dish to make when tailgating? That looks so perfect for the chilly nights we spend out doing kid activities. I want something warm to come home to and something easy to clean up afterwards. I do love a good casserole! 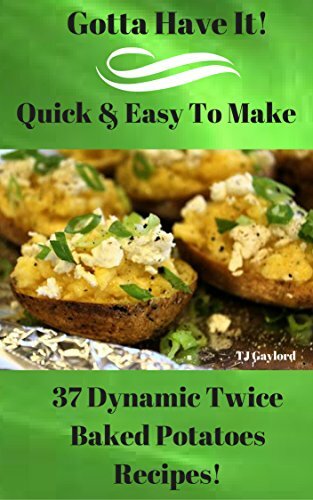 Twice baked potatoes are my favorite but never had them in a casserole! This would be SO good on a cool evening! OMG Yum! I love potatoes so much I have a Pinterest board JUST for potato recipes (which I added yours to of course!) I can’t wait to try this! Comfort food for the win! It’s been a crazy hot week here, but I still want all the comforts of fall. This sounds delightful for cool nights. Now you have me salavating! Those ribs with the Twice baked Potatoes look Sooo Good! Definitely a keeper!